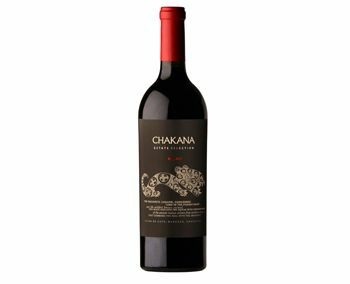 Chakana Estate Selection 2011 Malbec - Tipsy Knitter | DDF Wines llc - An online, Seattle based wine shop. 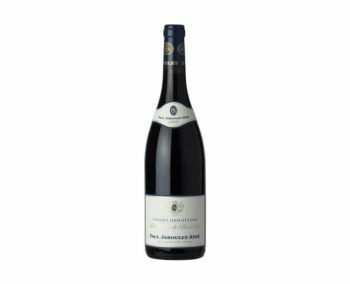 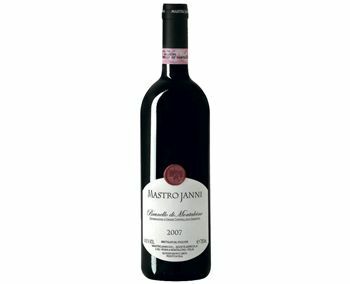 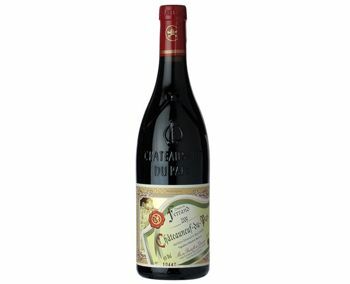 Densely packed and deep, with sweet flavors of black fruits and bitter chocolate perked up by herbs and licorice. 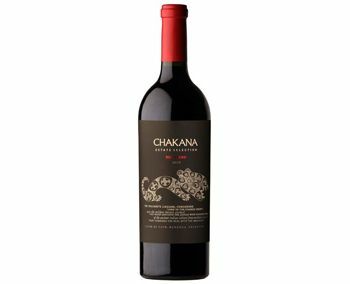 Has the stuffing to support its obvious oak element. 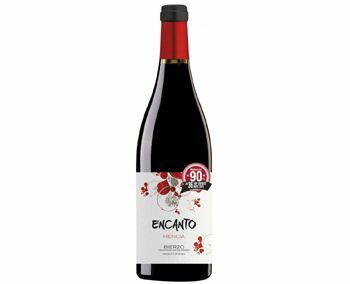 In a rather powerful and tactile style, finishing broad and sweet, with serious structure and thrust.